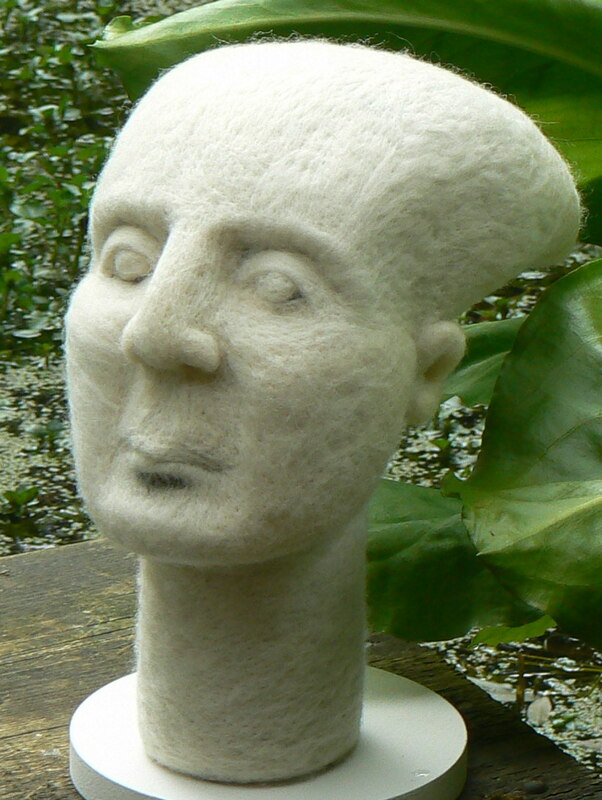 Shona’s media of choice is wool, in particular, Shetland and Merino, a domestic textile and traditional material. 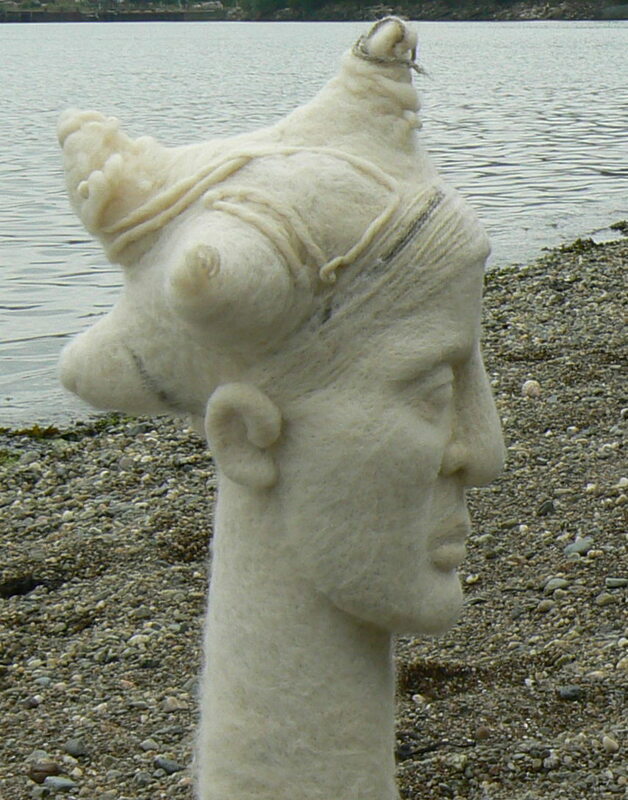 Shona work in three dimensions making large needle felted heads of the Scottish Selkie; and textured hangings/reliefs based on the layered complexity of the Scottish landscape. Shona wishes to use the time at Maelor to work on small experiments/techniques, especially wet felting, as opposed to needle felting, with reference to the tangled, minutiae of nature that is found on any road verge.